AppStudio Player for ArcGIS lets you instantly view AppStudio apps on a real device without requiring a full build and deployment cycle. We are happy to announce that Player has received its biggest update to date in the 3.1 release. We have completely re-designed Player from the ground up with a crisp new look, plus introduced many new features and enhancements to make your testing experience even better. Player is now faster and more responsive than ever, with significant improvements made to app refreshing, searching, and downloading speeds to help you save testing time. 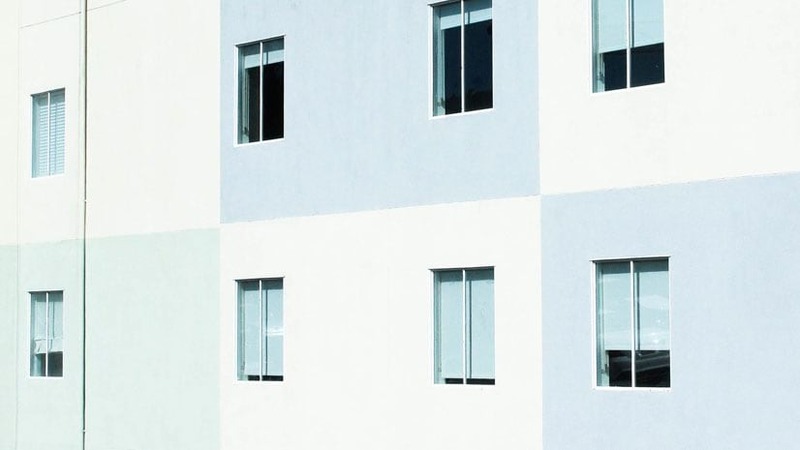 Player also loads your apps preview card faster to the Cloud Page gallery with the implementation of lazy-loading, which can be extremely helpful when you and your organization have many apps (We have organizations with hundreds of apps). Enterprise sign-in experience has been greatly improved by adding the ability to validate portal URL synchronously while you are typing. You will be notified with an error message if the input portal URL is invalid. In addition, your portal URL will be automatically saved in your history. 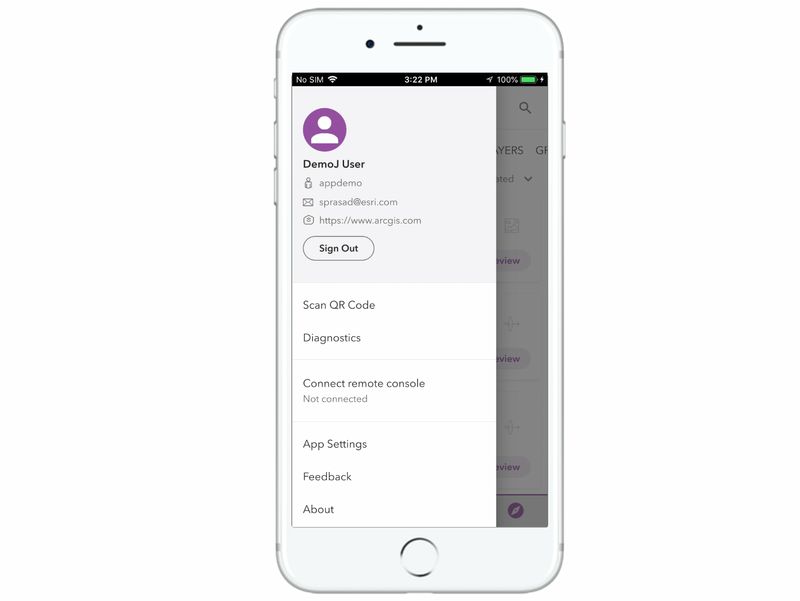 Once you have signed-in, the app will direct you to the Cloud page, where you can find all your apps as well as apps that are shared with you. You can easily sort apps by last update date, last created date, and name. We’ve introduced a new Update page to detect local apps with pending updates automatically, allowing you to easily and quickly update them all at once, with a single tap. 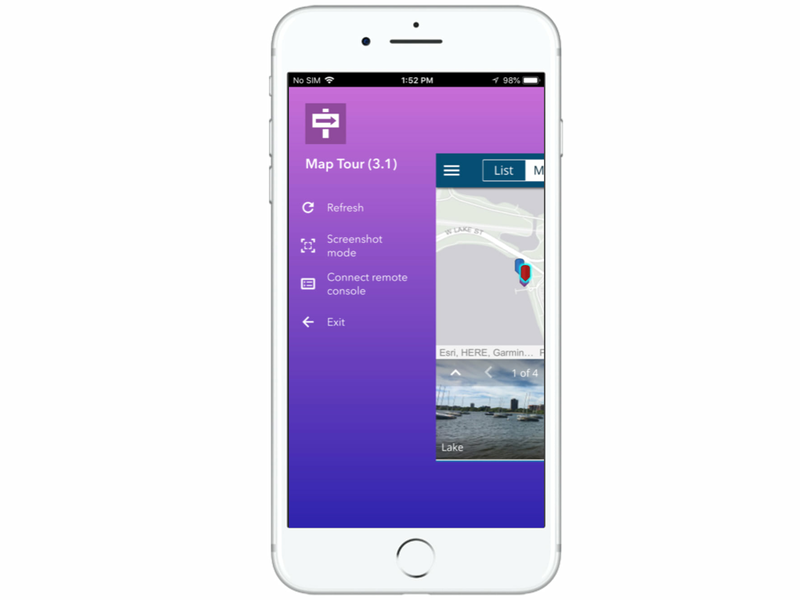 AppStudio Player 3.1 now includes a Samples page where you can download and explore more than 60 live ArcGIS Runtime and AppStudio AppFramework sample apps directly onto your mobile device. We also provide you the ability to search for samples based on their functionality. Note: You don’t need to sign in to download and run sample apps, so install AppStudio Player today and give it a try. 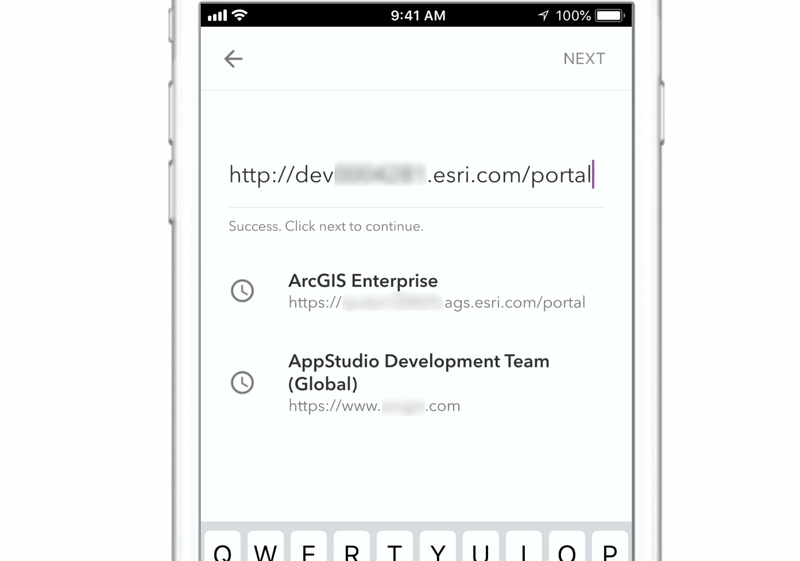 With the new Player, finding your app is easier than ever, as you can now easily search for apps by entering keywords in your app title, summary, description, and even tags. The returned results can also be sorted by last update date, last created date, and name. What’s more, search now automatically saves your search history and makes it easier for you to access it the next time, or search for something similar. The new App Details page shows your app metadata, such as app summary, description, licensing information, what capabilities are being used in the app, and what types of device are supported. Also, we have added the ability to find out all the apps that are created and published by a specific owner with a responsive owner text button on the App Details page. Player 3.1 brings new design and better experience to the side tab. When you are running your app in the Player, pressing on the side tab opens a side menu with smooth animation and a few options to refresh app without exiting it, hide the side tab and take screenshots, connect to the Remote Console to debug, and exit your app. The new side menu design provides a clean and intuitive experience to access the Scan QR code function, the Diagnostics page, the Connect to Remote Console tool, App Settings, and the About page. The Diagnostics page helps you to learn more about your device, such as screen size, network connectivity, sensors, and locale. When your app fails to run in Player, Player now provides error messages and access to an interface to share it with others. Player 3.1 now fully supports 37 languages, with different date and number formats to provide the best worldwide experience to our users. Demand for the right-to-left (RTL) support has been growing, and with this in mind, we have implemented support for RTL while developing the new Player. Player’s source code is fully available in AppStudio Desktop (New App > Enterprise tab). We have made it easier than ever for you to modify, brand, and create your own Player as an enterprise distribution app. Currently, we have exposed Portal URL, Portal name, Portal configured with IWA, Show Scan QR code menu, Show Diagnostics menu item, Show Connect Remote Console menu item, Feedback email, Show sample pages, and Font, properties into the Player template’s settings in AppStudio Desktop, which allows you to quickly and easily make these changes without editing the code. However, if further customization is needed, you can open Player’s template in the Qt Creator and modify the source code. Note: You will need to register your app and obtain an App ID (Client ID) to allow users to log into your own Player using OAuth 2.0. This can be down by uploading your app to ArcGIS Online or ArcGIS Enterprise, and then navigating through AppStudio Settings > Advanced Settings and then clicking on the Register button. Want to provide your feedback? We have provided a Feedback option in Player’s side menu to bring up an email draft, pre-filled with Player version and your device information to help you easily connect to us. Chris LeSueur is a Product Manager with the Apps Team in Redlands, California. 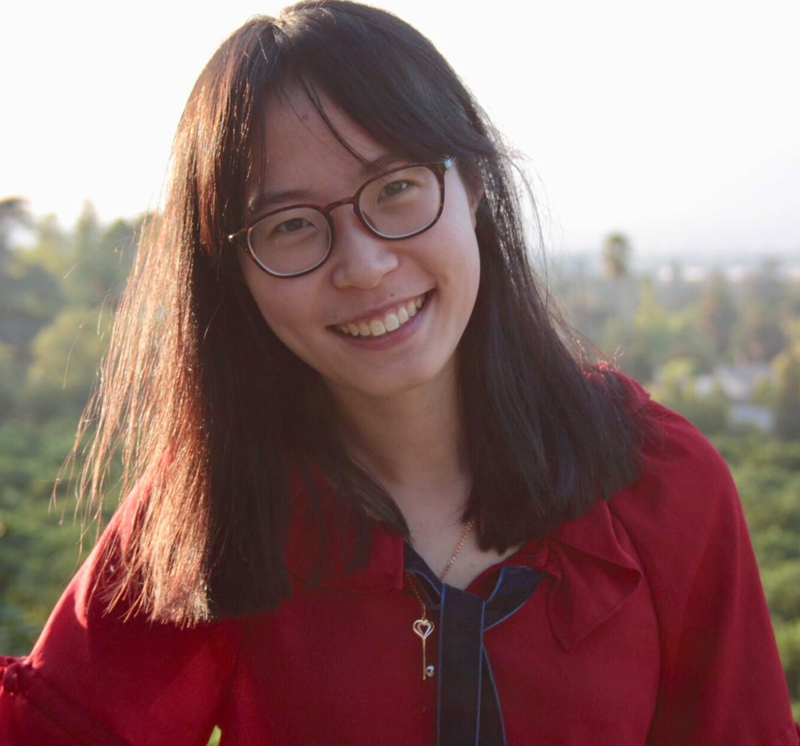 Tina Jin is a Product Engineer on AppStudio for ArcGIS team.